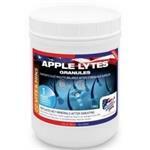 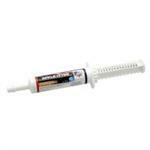 Apple Lytes " The" electrolyte for your horse or pony. 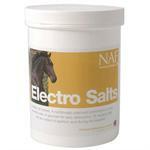 If you have a performance horse and you are competing regularly, Electrolytes is an essential supplement for your feed room. 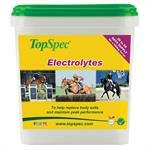 Apple Lytes " The " electrolyte for your horse or pony. 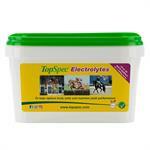 A balanced combination of the four essential salts in glucose. 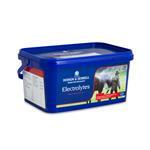 Can be given in drinking water or in feed.